The colored concentrated light beam displays a dot on the floor in front or behind the machine to alert workers there is a machine approaching. Designed to increase safety and minimize the risk of accidents around machinery, TOPTREE Lights has designed the BluePoint. 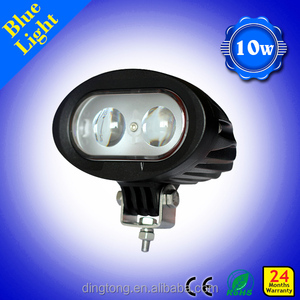 The colored concentrated light beam displays a dot on the floor in front or behind the machine to alert workers there is a machine approaching. Shenzhen Honganke Intelligent Technology Co., Ltd. The safety technology and humanization are always the goal of our pursuit. Q4: Can you offer customization service9 A4: Yes. Q5: Could you give me a competitive price9 A5: Of curse. Hangzhou Geqian Electronic Technology Co., Ltd.
Shenzhen Swalle Technology Co., Ltd.
Shenzhen King-Serry Electronics Co., Ltd.
Shenzhen SXK Electronic Technology Co., Ltd. 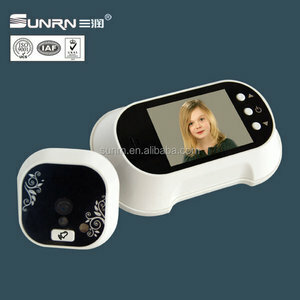 It is sold to North America, South America, Eastern Europe, Southeast Asia and other world market. 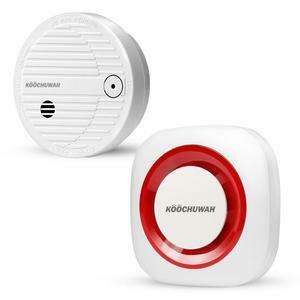 Our products mainly include smoke detectors, door sensors, home alarm systems, panic buttons, wireless remote controls (or switches), wireless transceiver modules, etc. They are comply with international quality standards and are sold to North America, South America, Eastern Europe, Southeast Asia and other world market. Q: Can I buy a sample for testing 9 A: Yes, we can supply you with a sample. we can supply you with the sample within 3 work days after we get your payment. Q: How about your delivery time 9 A: Normally our delivery date is about 15-20 days after payment received . 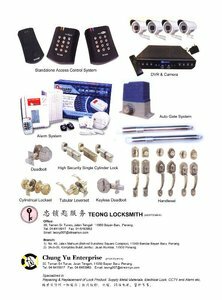 Shenzhen Meinoe Electronics Technology Co., Ltd.
Ningbo Siterwell Import & Export Co., Ltd.
Shenzhen Yongchangda Electronics Co., Ltd.
Shenzhen ESCAM Technology Co., Ltd.
Shenzhen Aike Technology Co., Ltd.
Alibaba.com offers 86 yale alarm products. About 1% of these are alarm. 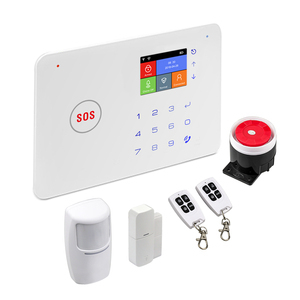 There are 4 yale alarm suppliers, mainly located in Asia. 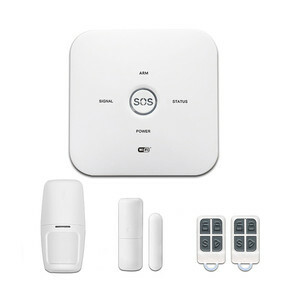 The top supplying country is China (Mainland), which supply 100% of yale alarm respectively. 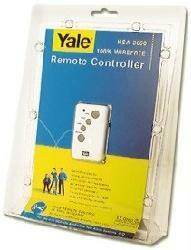 Yale alarm products are most popular in Mid East, Western Europe, and Southern Europe.